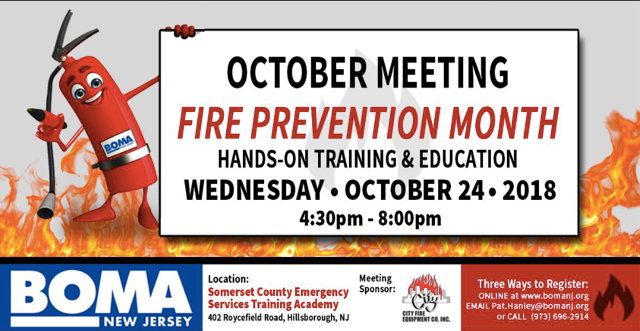 Please join us for a fun-filled, hands-on training and educational meeting at the Somerset County Fire Academy! 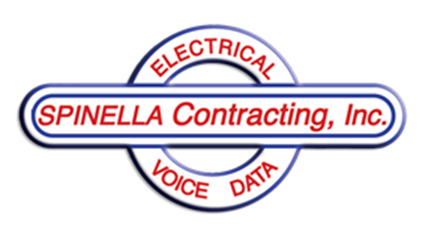 Get ready to learn more about the specific fire hazards and codes that are important to commercial buildings and managers. Tour the facility and get hands-on fire extinguisher training with a live burn. Dinner, dessert and coffee will be served.